ALD operates our own in-house furnace for the purpose of testing new components, performing test melts of customer material prior to selling a furnace and offering toll conversion of valuable material. 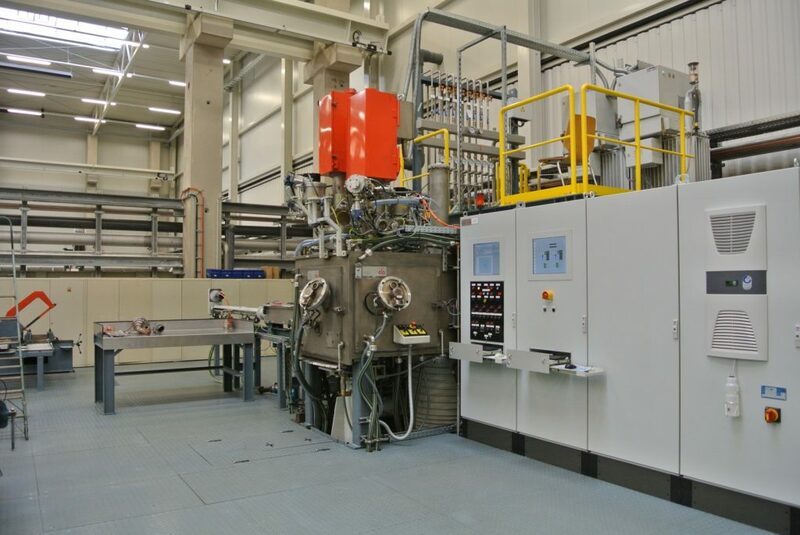 ALD Vacuum Technologies GmbH is well known as a leading supplier of Electron Beam melting furnaces for remelting refractory metals. With the engineering capabilities and the spare parts stockpile of a furnace manufacturer in the background ALDs Electron Eeam melting service is your reliable partner in remelting of refractory metals.